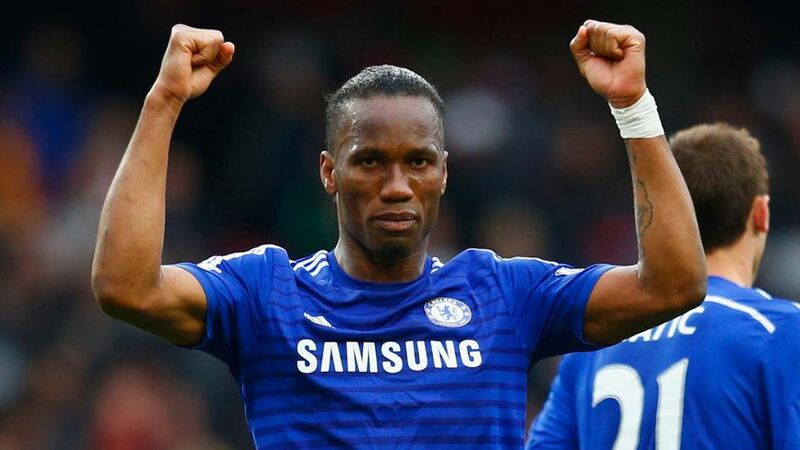 Former Chelsea and Ivory Coast forward Didier Drogba has confirmed his retirement as a player. He said: 'When I think of the last 20 years of my professional career, looking at this picture can't make me more proud of what I've achieved as a player but most importantly how this journey has shaped me as a man. 'I wanna thank all the players, managers, teams and fans that I have met and made this journey one of a kind!!! 'Also a huuuuge [sic] thank you and love to my family, my personal team for supporting me all my career during the ups and downs no matter what.